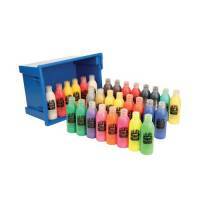 A fun, clean and very convenient way to paint. 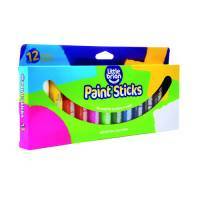 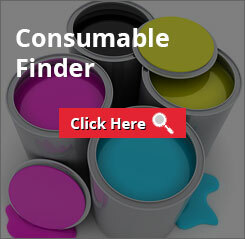 Water soluble, child friendly solid paint sticks that twist up and down like a glue stick. 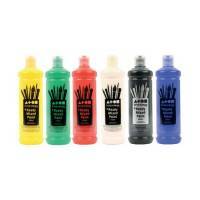 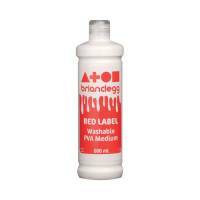 Use these super slick paints to glide vivid colours directly onto surfaces like paper, card, canvas and wood. 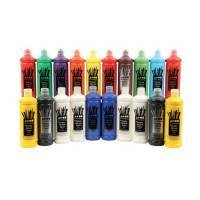 No need for brushes or water - just uncap and paint directly onto your chosen surface - and then easily clean away. 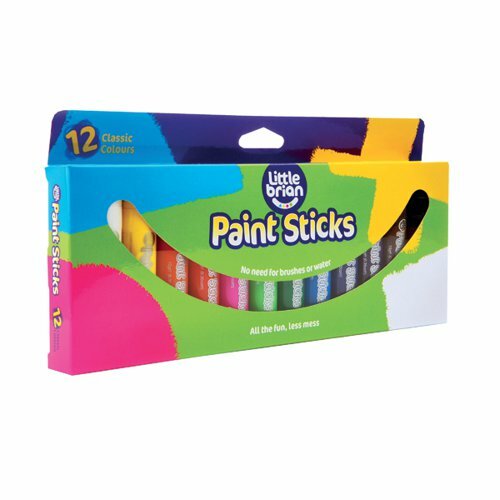 Little Brian paint sticks are compact, portable and quick drying, making them ideal for playing outdoors. 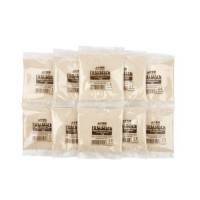 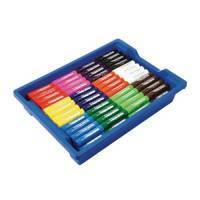 This pack contains 12 paint sticks in assorted colours.